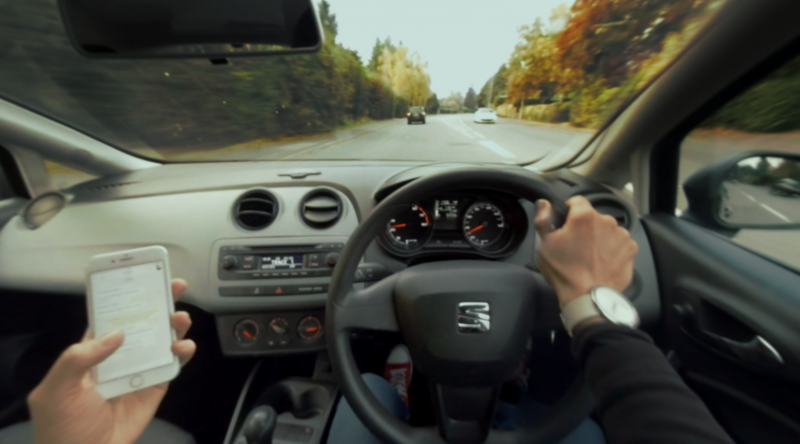 DriveVR has been produced for the Safer Roads Partnership, which is part of Warwickshire Police and West Mercia Police. 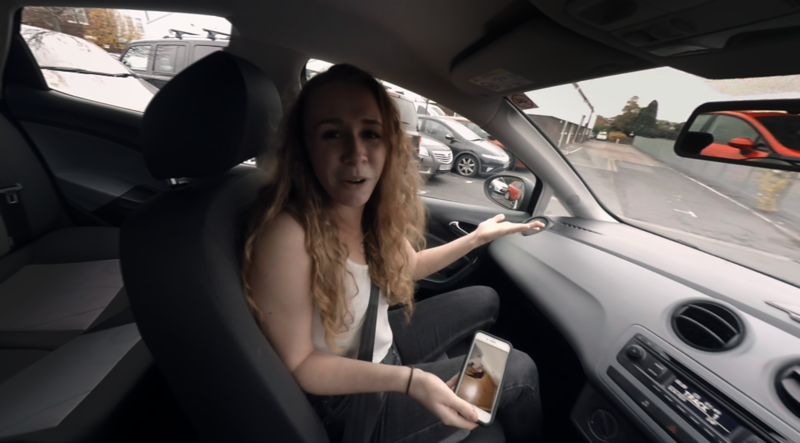 Using fully immersive virtual reality, DriveVR provides players with real-life driving situations, enabling them to see the outcomes of bad driving decisions to encourage them not to make the same mistakes in real life. The app is aimed at young drivers and passengers aged 16-24 and driving events focus on common causes of collisions among this age group including: Speeding, Drink Driving, Drug Driving, Mobile Phones, Passenger Distraction, Rural Road Driving, Pedestrian Safety and Seatbelts. This app has been designed to work with Google Cardboard VR compatible virtual reality headsets. Videos can also be viewed in 360 without a headset. 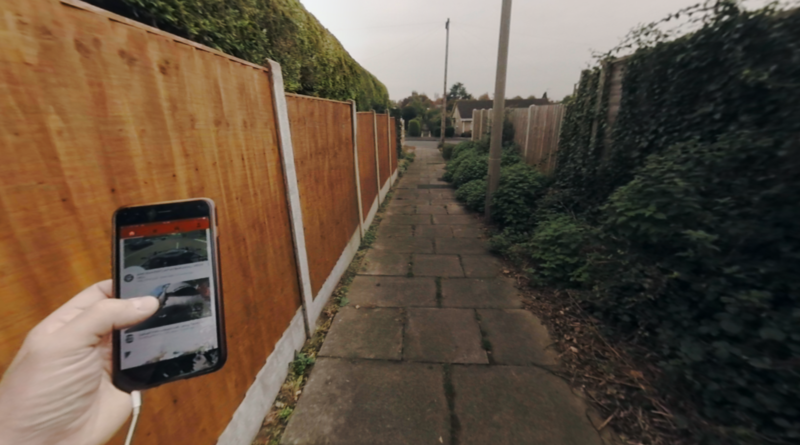 DriveVR | Produced by Safer Roads Partnership in Warwickshire and West Mercia | VR App Design and Build by Gooii Ltd.